Everton boss Sam Allardyce is not aware of any fresh contact from Chelsea about Ross Barkley. 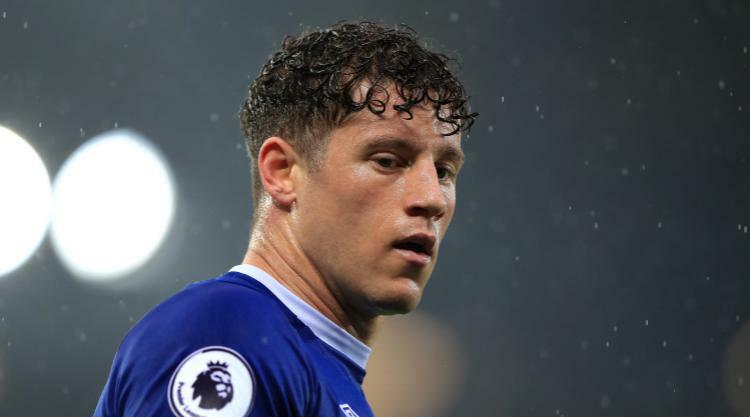 Toffees midfielder Barkley, yet to play this season due to a hamstring problem, is out of contract next summer after refusing to sign a new deal at the end of last term, and in August looked set to make a transfer deadline day move to Chelsea. After that failed to materialise, the 24-year-old wrote on Twitter he had decided that it would be best to make a decision on his future in January once he was fit again. It was reported this week that Chelsea are preparing another bid for Barkley. And when Allardyce - who has been in charge for just over two weeks - was asked if there had been any contact, he said: "Not that I'm aware of at all, that there's any link with Chelsea at the moment. "I think if and when that materialises, that there has been contact, then that discussion would happen between all the various people in the club from the top down to me, to make the right decision for Everton going forward." Allardyce, speaking ahead of Monday's Premier League home clash with Swansea, admitted he did not know whether Barkley wanted to stay with Everton or not having not yet discussed it with him. But he said it would be "sensible" to consider any January window offers should the latter be the case. When asked if he had had a conversation with Barkley regarding his future, Allardyce said: "No, not yet. I'm extremely busy on the basis of the players who are available to play." He added: "If Ross isn't interested in staying at Everton - I don't know whether he is or isn't at the moment - then that would be sensible, to consider whatever offers there are in January. "But at this moment we are speculating because there is no offer on the table to consider. "At the moment Ross is recovering from an injury. What I'm more interested in is Ross Barkley being fit and available for Everton because he is an Everton player at the moment, and see where we go from there, and deal with whatever comes in in the January window."